Seven incidents were reported yesterday (Sept 12) between 7am and 1.15pm. Today (Sept 13) a further two incidents have occurred. Amongst the reports, seven vehicles have been targeted plus a garage door and a front door. The incidents have occurred in Hammonds Green, Hammonds Way, Blackwater Drive, Northlands Road and Treagore Road. 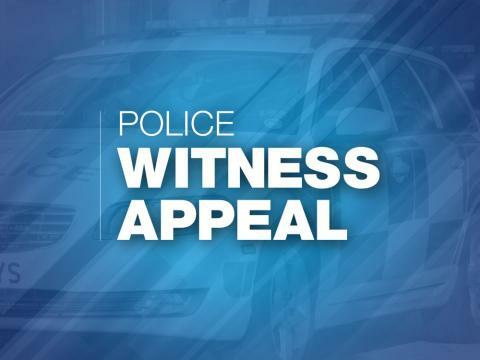 Officers investigating the incidents are appealing for information and would encourage anyone who has been affected by a similar incident to report it. We would also urge anyone with CCTV or dash cam footage who lives or works in this area to review any footage captured yesterday morning. Please call 101 and quote 44180345074.